This package is designed for those in any English speaking country. It is designed for business owners, managers and executives. The package is also in Arabic. The only information that you need to fill in are blank spaces. It provides you with the easiest means of filling any kind of details that you need to display. SKU: E003. Category: Packages. 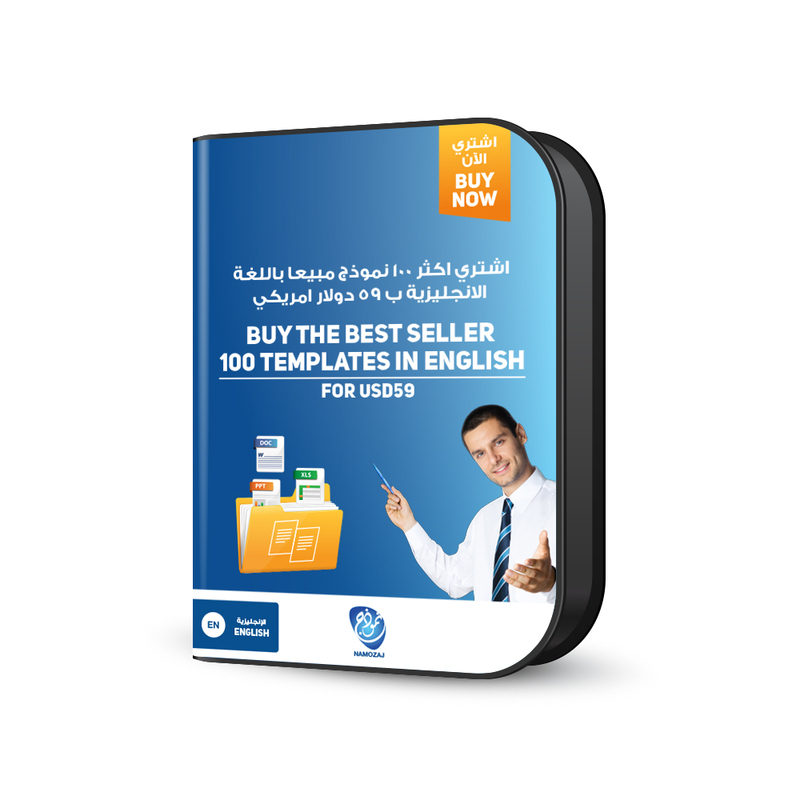 Tag: THE BEST SELLER 100 TEMPLATES IN ENGLISH. The package is also available in Arabic. The only information that you need to fill in are blank spaces. It provides you with the easiest means of filling any kind of details that you need to display.